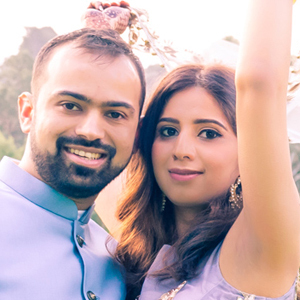 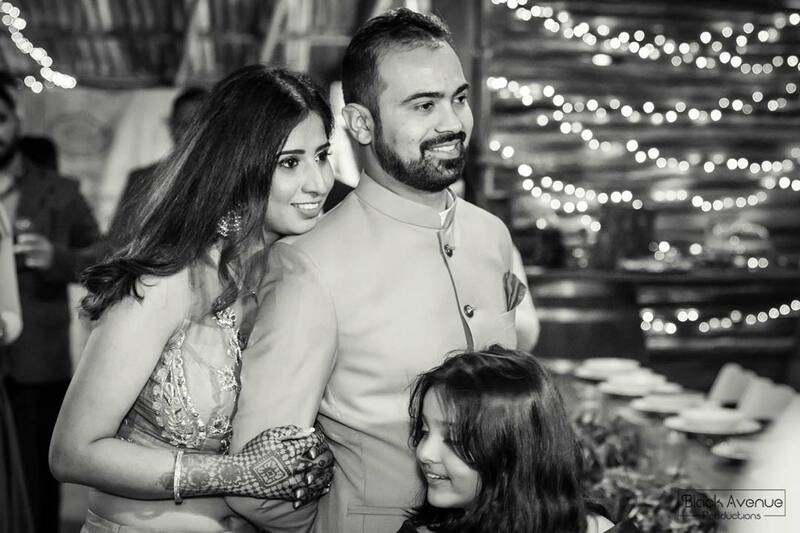 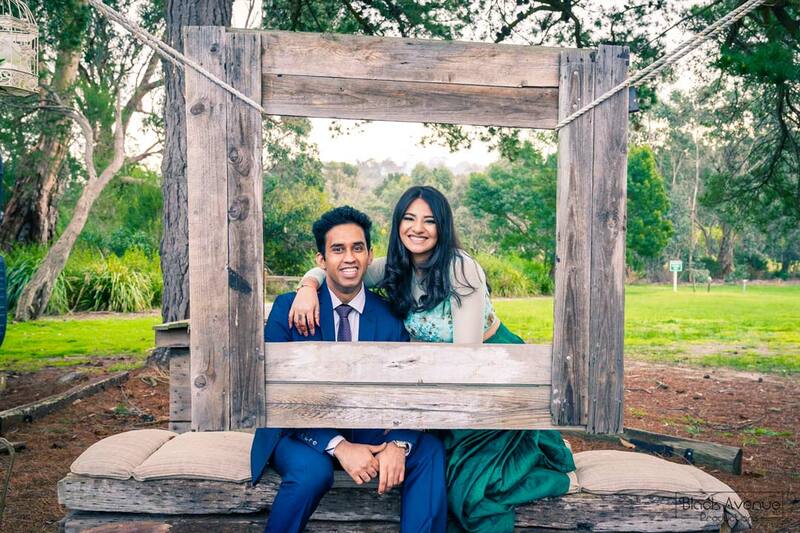 Amisha and Pranav got engaged in June 2017 and decided to get married just two months later. Listening to the couple talk of their wedding plans it’s incredible that they managed to plan a busy two-day wedding in such a short time. Thanks to their helpful bridal party squad, they were able to make their dream wedding a reality. 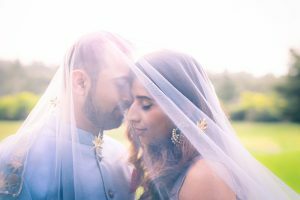 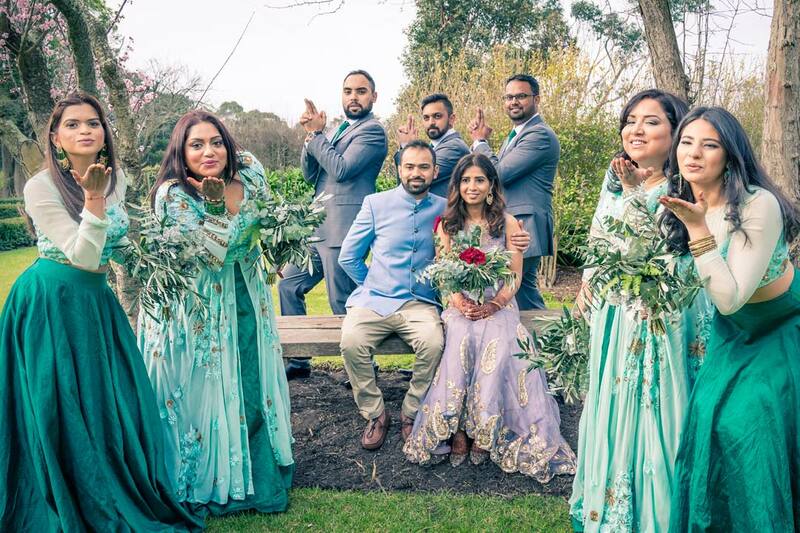 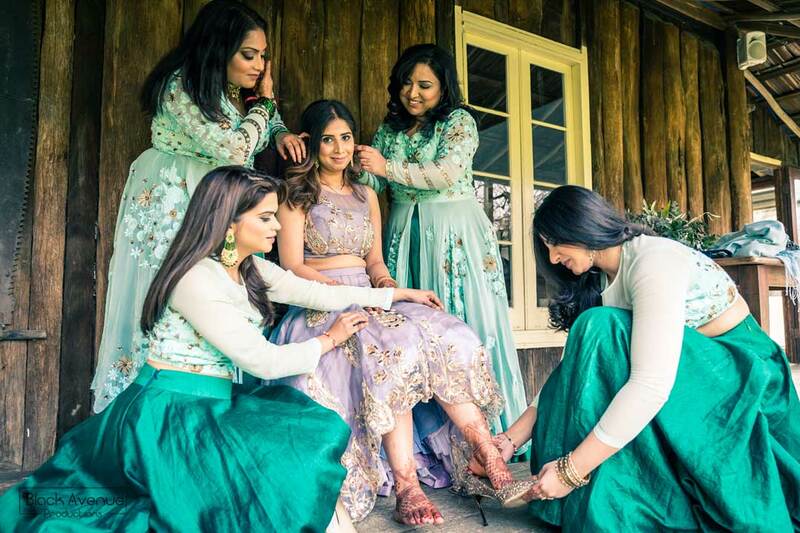 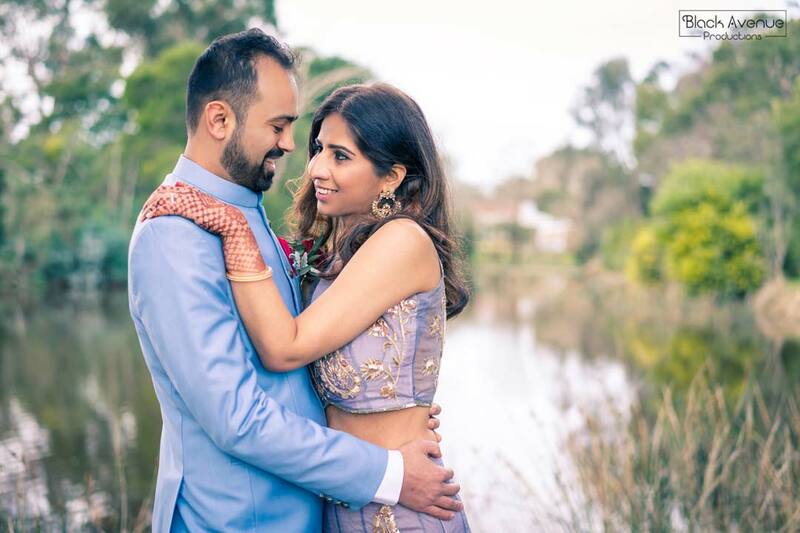 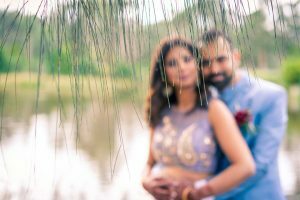 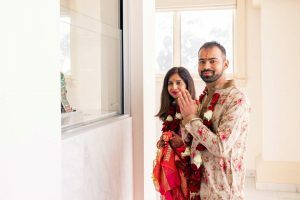 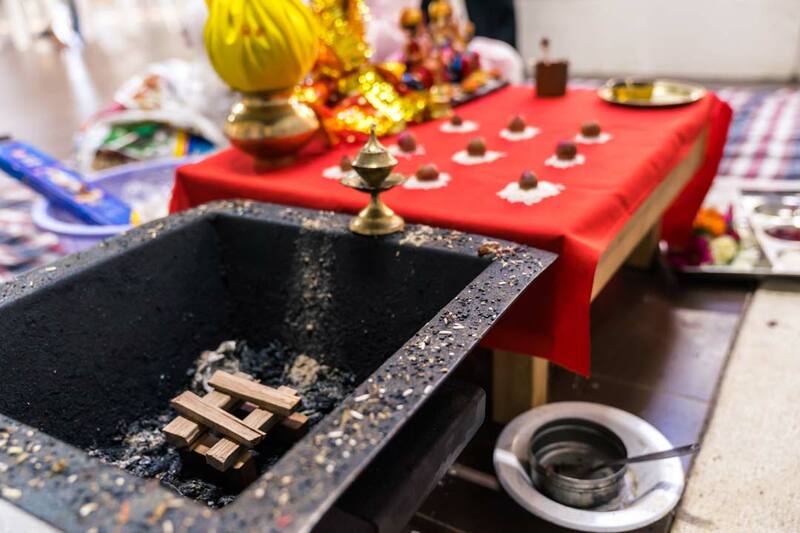 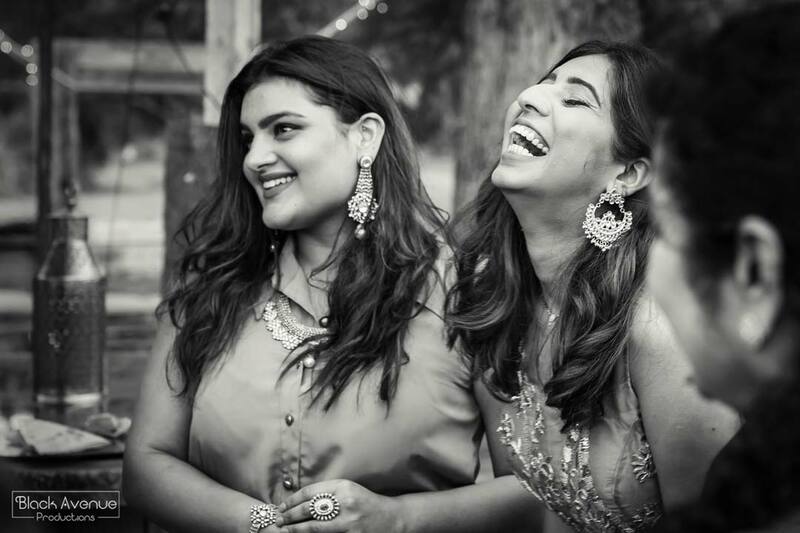 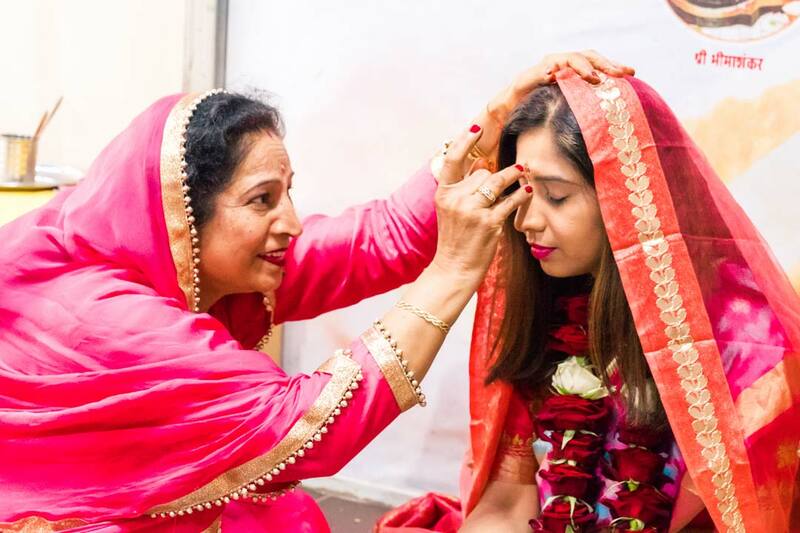 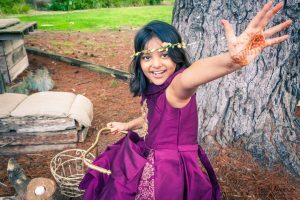 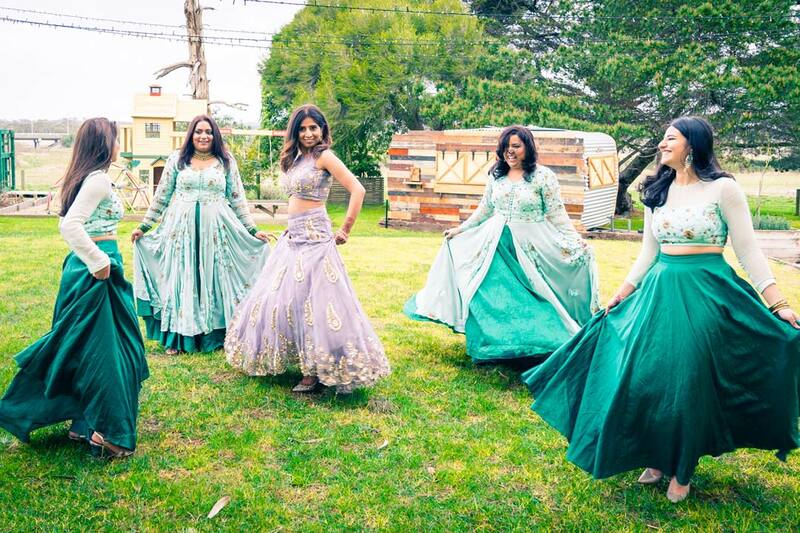 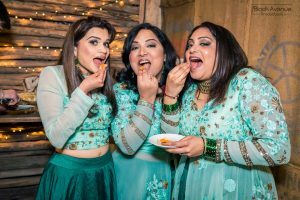 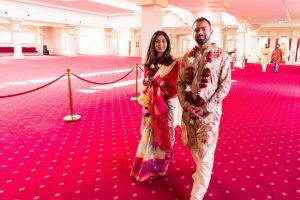 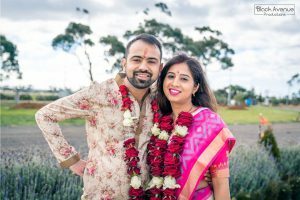 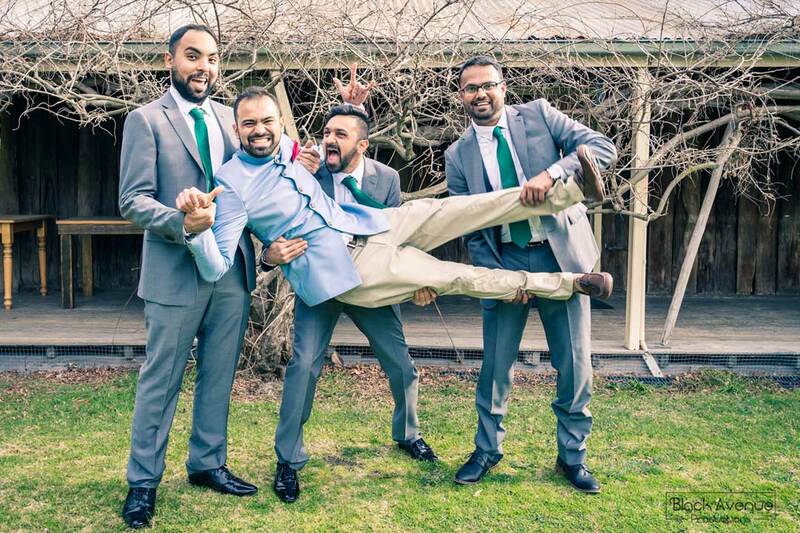 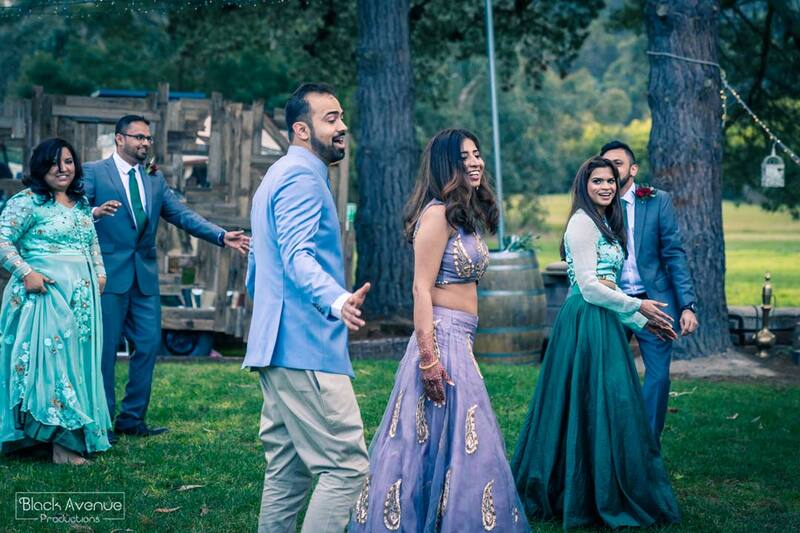 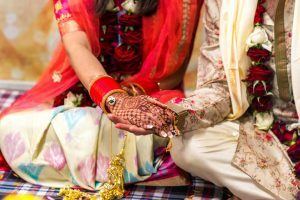 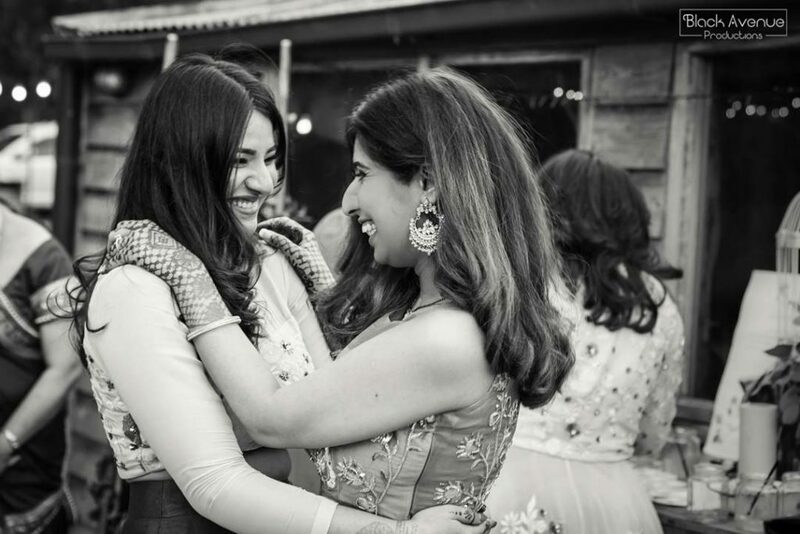 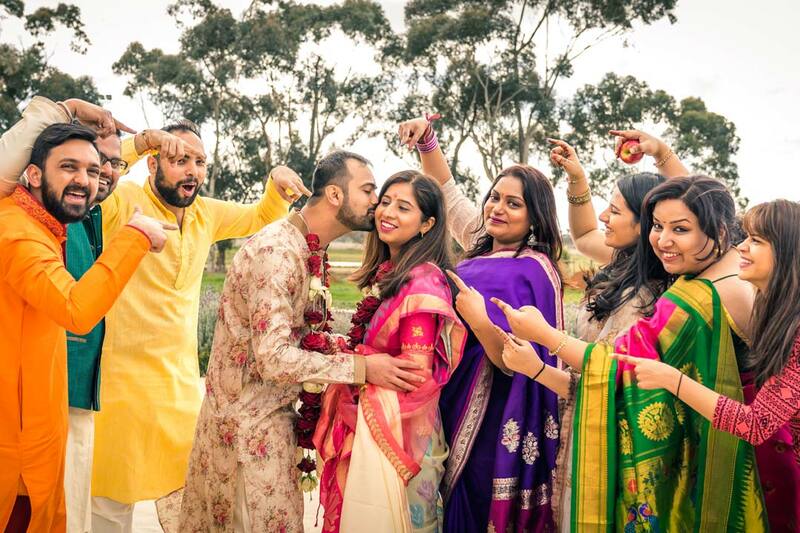 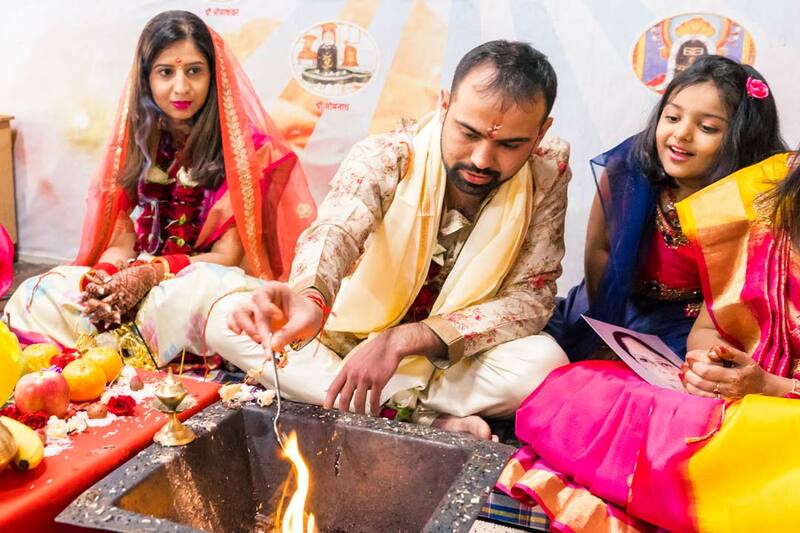 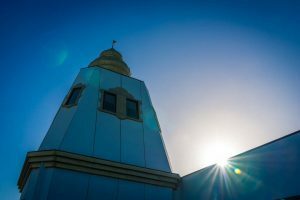 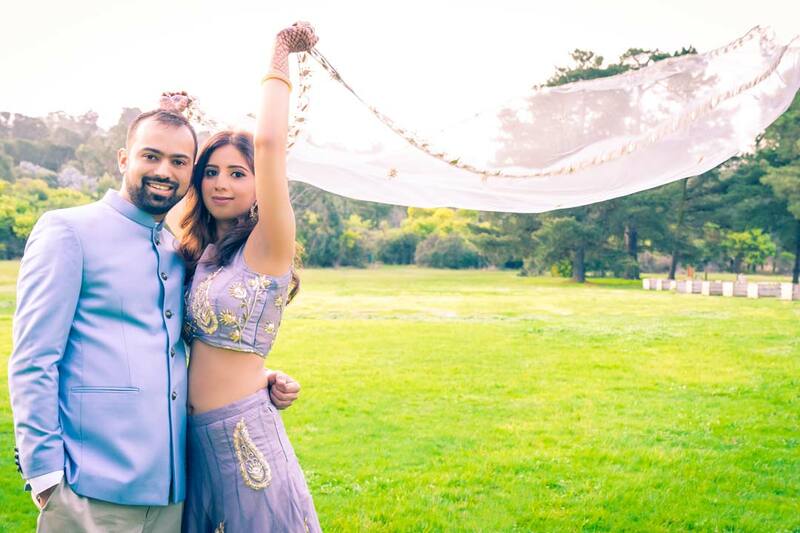 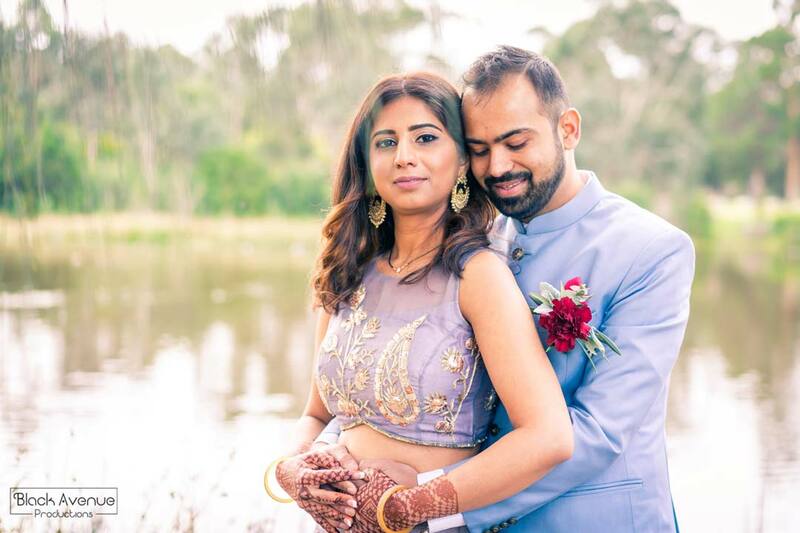 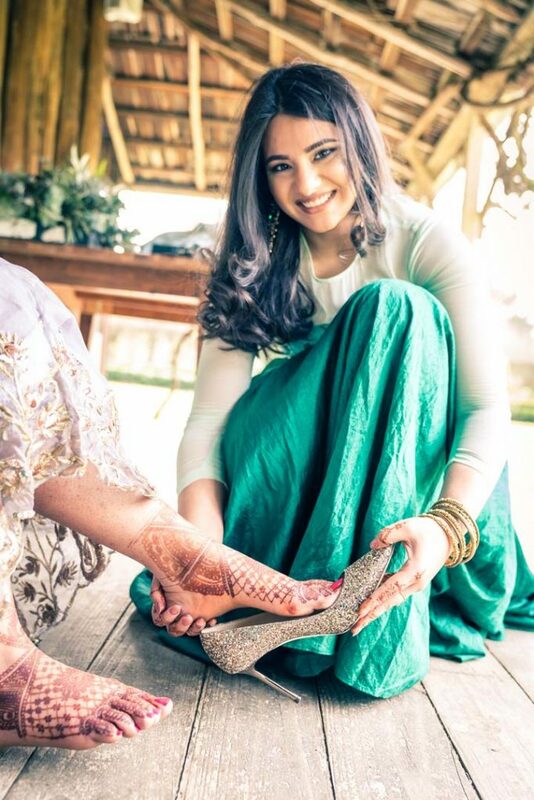 With both their parents originally from India, Amisha and Pranav decided on a traditional Indian wedding ceremony at Sri Durga Temple in Rockbank. 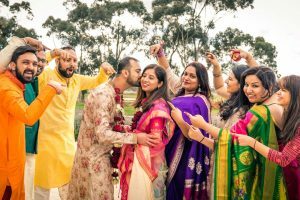 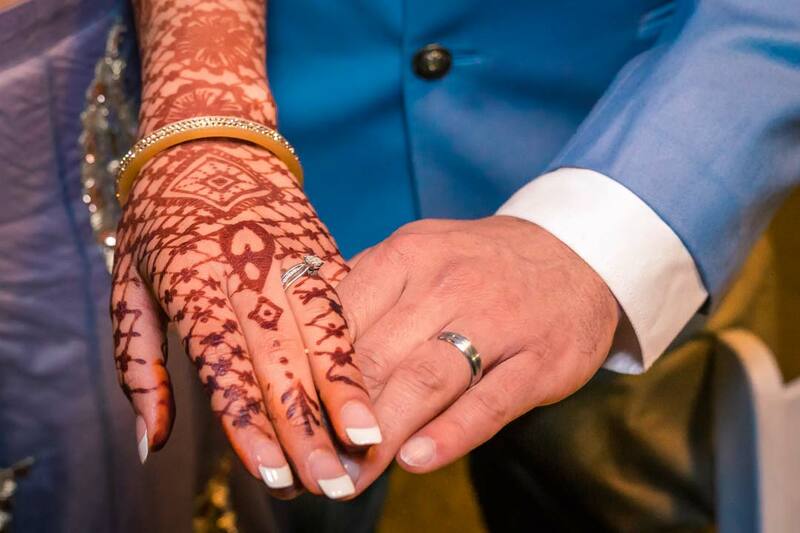 Traditionally, the Hindu wedding ceremony focuses not only on the bride, but celebrates the coming together of two families in a big way. 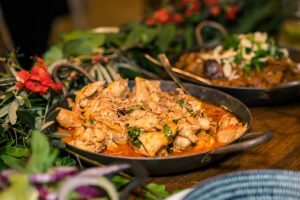 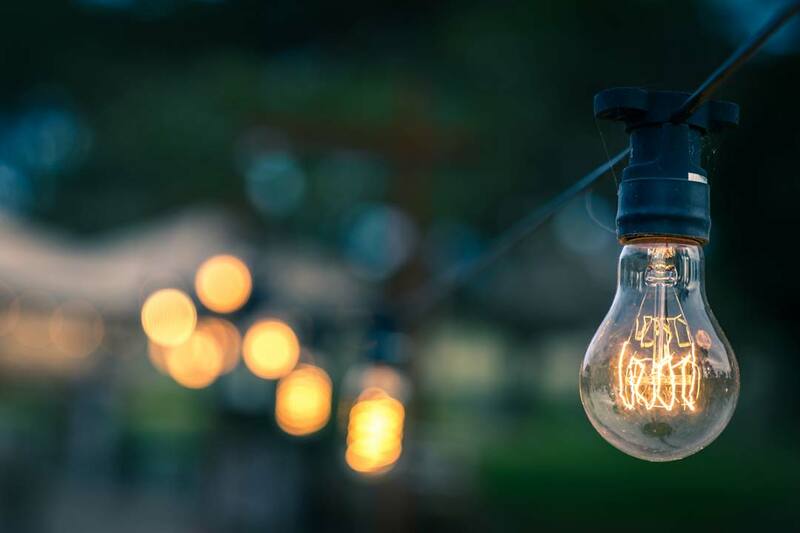 To illustrate and capture this theme, the Black Avenue Productions team had to ensure they captured the many customs involving both families. There were lots of blessings and love shown from their families and friends. 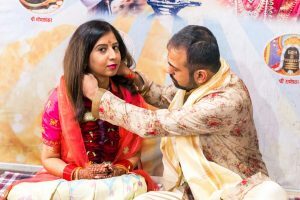 This small intimate Hindu wedding ceremony was a pleasure to capture and, due to good planning, ran perfectly without a hitch. 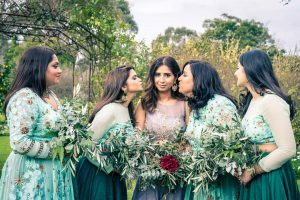 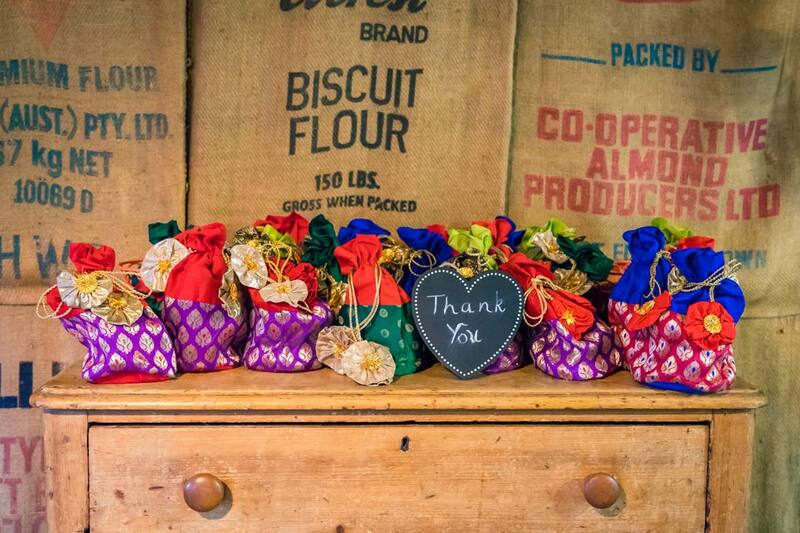 On the second day, the wedding transform into the rustic, vintage farmhouse reception venue held at Melbourne’s Baxter Barn. 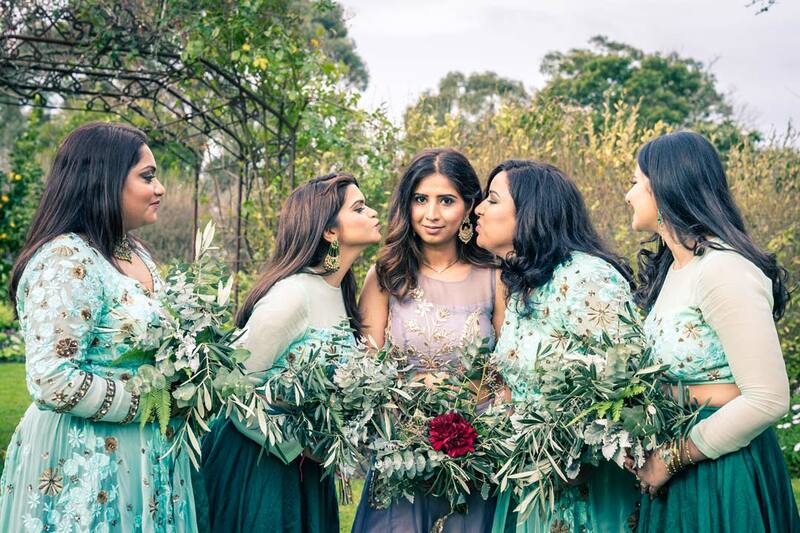 Baxter Barn is one of the oldest and yet most loved wedding venues in Melbourne. 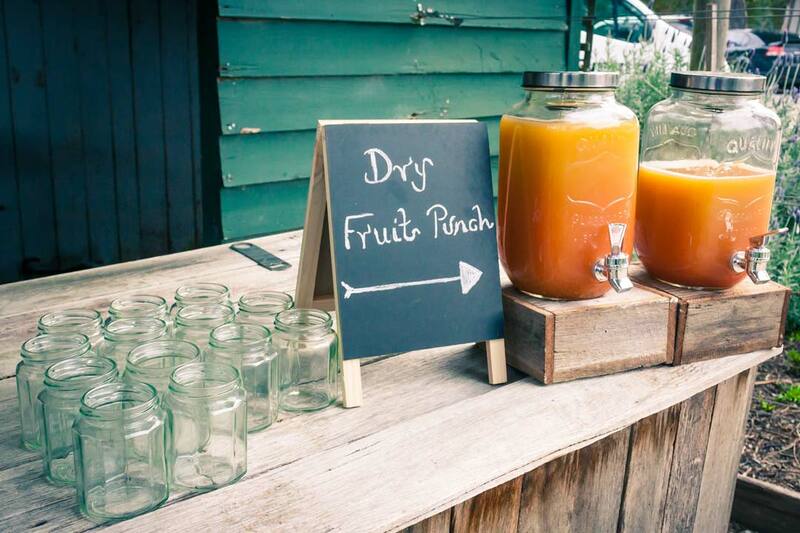 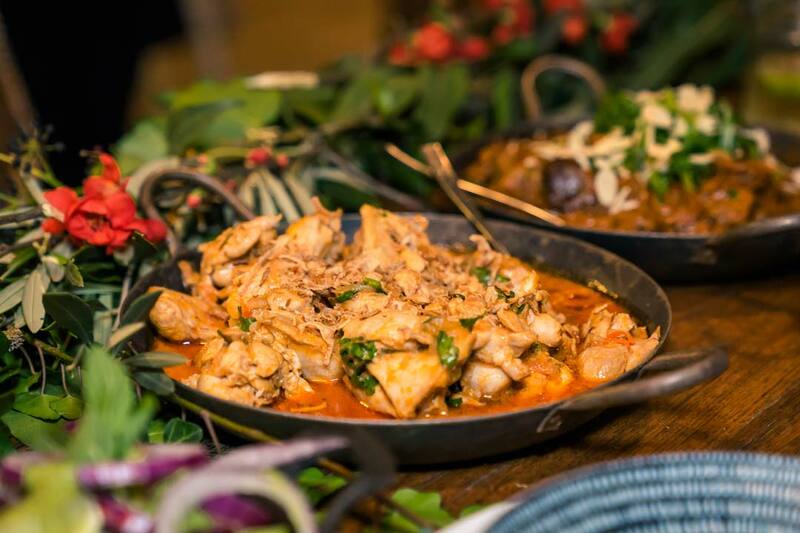 Where the country meets the style and elegance of Melbourne’s best food scene. 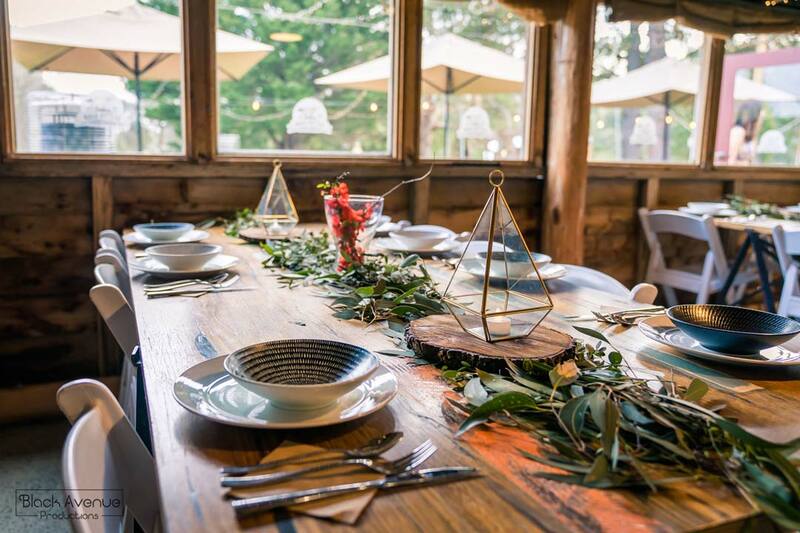 Baxter Barn is situated on the property of Sages Cottage, 34 acres of heritage listed tranquility, yet is only 40 minutes away from Melbourne’s door step. 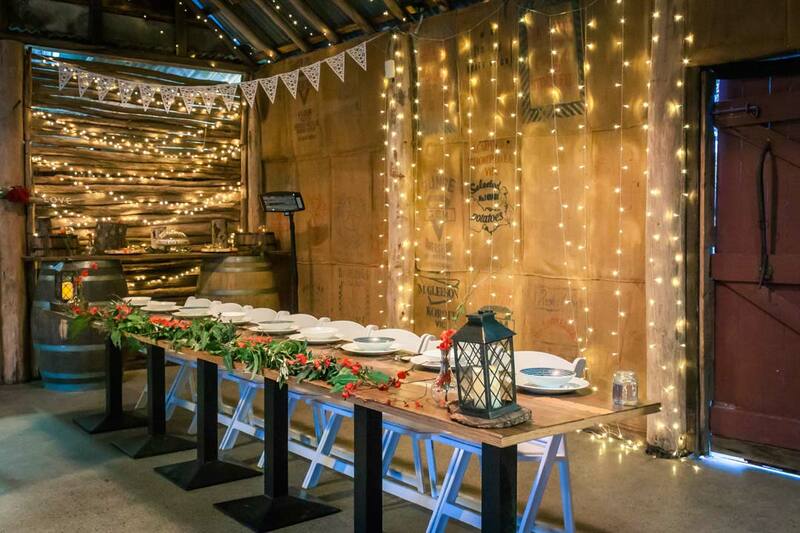 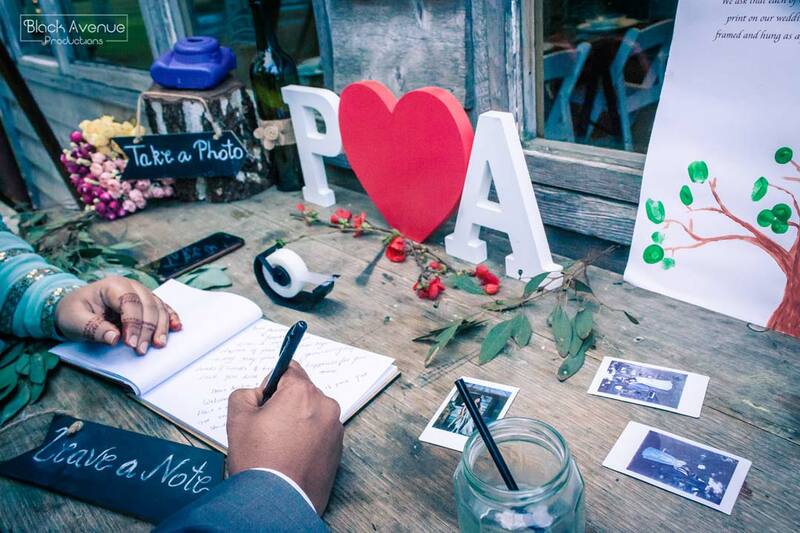 This historic venue is overflowing with rustic essence, nature filled charm and alluring beauty. 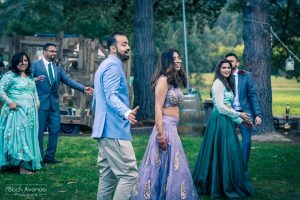 It is one of the most appealing and upcoming wedding venues in Victoria. 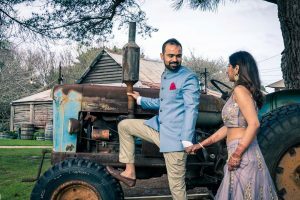 A farmhouse style barn can be the perfect setting for couples wanting a rustic or country wedding. 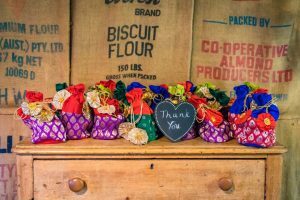 Today, barn weddings are hugely popular and offer the bride and groom a chance to hold their wedding in a very personable and unique location. 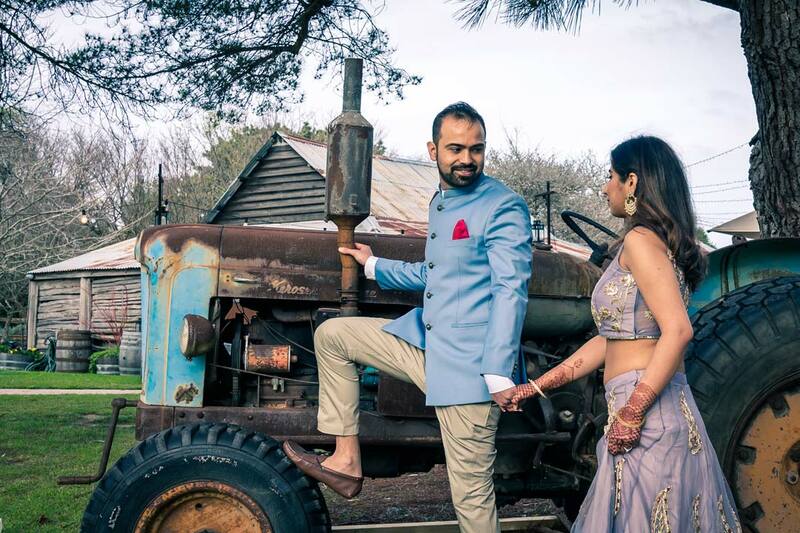 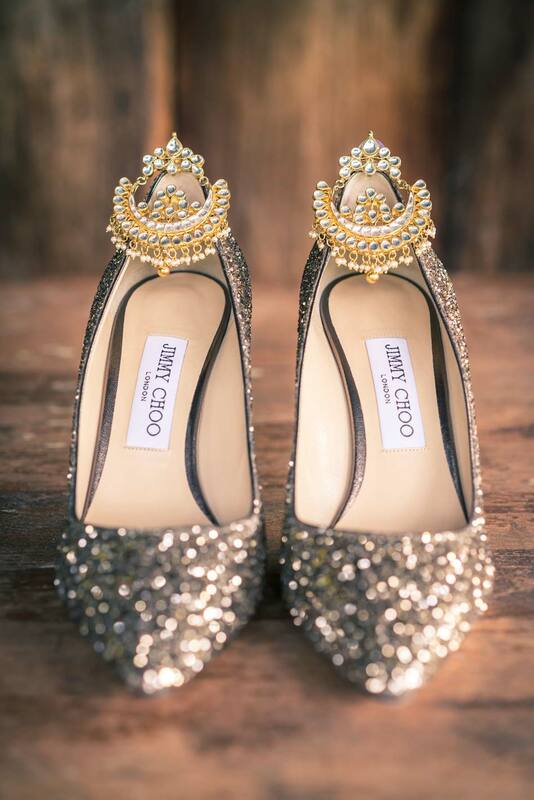 A charming barn wedding can be dressed up or dressed down to match the style and decor of your preference.